With all the hype surrounding reboots of the major Sci-Fi franchises. I’ve found myself returning to the classics. Like this 1902 French film by George Méliès, Le Voyage Dans La Lune. 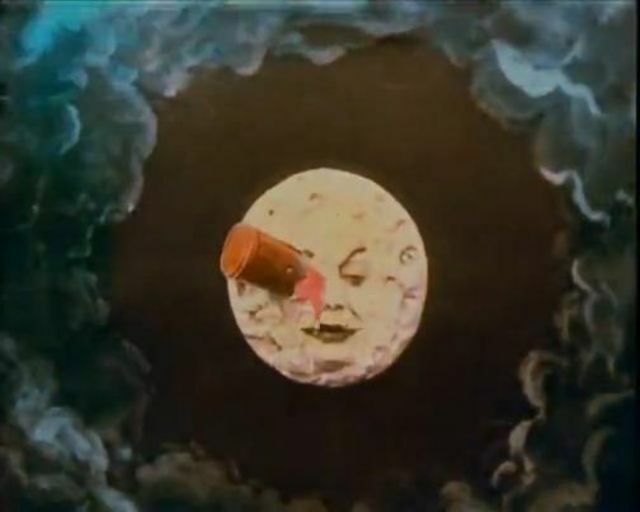 Though it was considered to be one of the most visually innovative films of its time, the narrative of Le Voyage Dans la Lune is dreamlike and disconnected, moving from one bizarre scene to the next. Though primitive in story, the science fiction film has lived on for over a century. 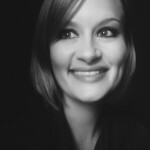 Air – Le Voyage Dans La Lune from Alix on Vimeo. Though it was originally released in a hand-colored version, all copies were lost until 1933, when a hand-colored version was discovered. It was severely damaged, and it remained untouched until 1999, when the Technicolor Lab of Los Angeles began a frame-by-frame restoration. Though only 14 minutes, the project took over 10 years to complete, and the colored version was released in May 2011 at the Cannes Film Festival. Air composed four songs for the soundtrack, adding a final whimsical (yet updated) touch to a film that has emerged from the industrial era into the information age.